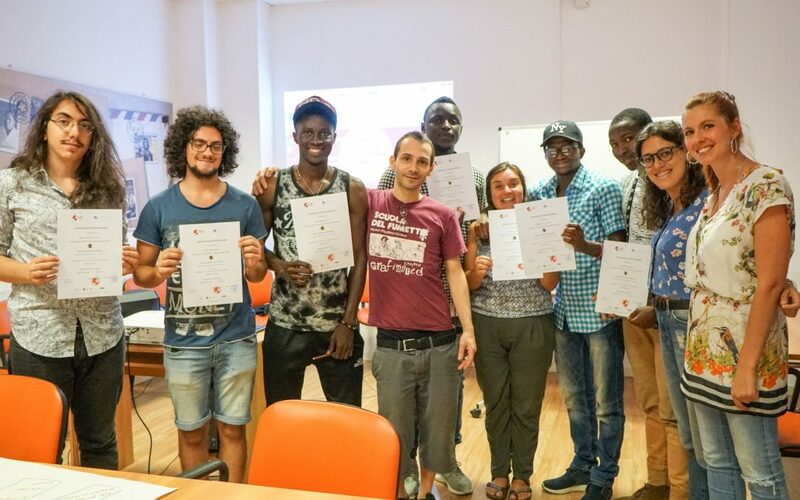 We recently launched My HandScraft project during the first partner meeting in Palermo (Italy) on 4th and 5th February 2019 aiming to facilitate migrants and refugees` integration and capacity-building. 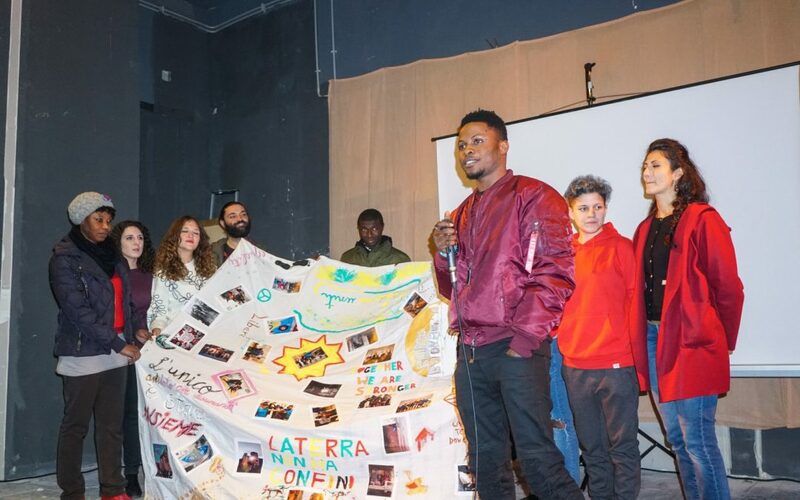 On January 25 th 2019 we realized the I giovani parlano con l’Europa closing party with the presence of different artists and the presentation of the photos and the video that have competed to the contest EyesOnEU, on the active European citizen. Being part of this group has meant an opportunity for all participants, each in a different sense: In&Out workshop was an opportunity to meet and share moments with migrants and vice versa. 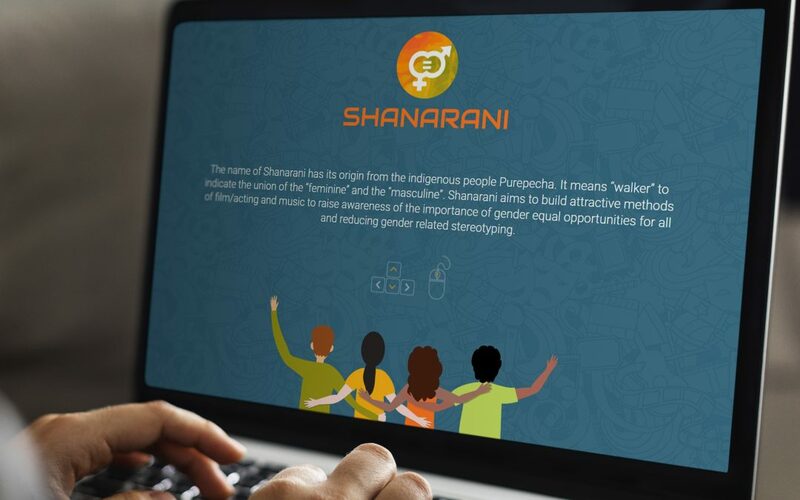 Shanarani partnership officially launchs the educational platform on gender stereotypes and three thematic manuals, complementary for the use of the virtual environment. 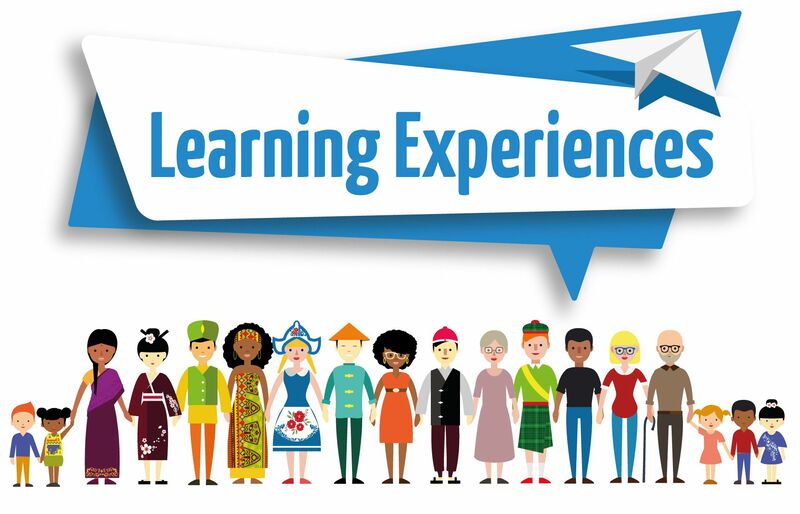 It contents highlights from the piloting phase that will take place in each partners’ country and guidelines for teachers, educators, youth workers on how to organise similar activities with the target group. 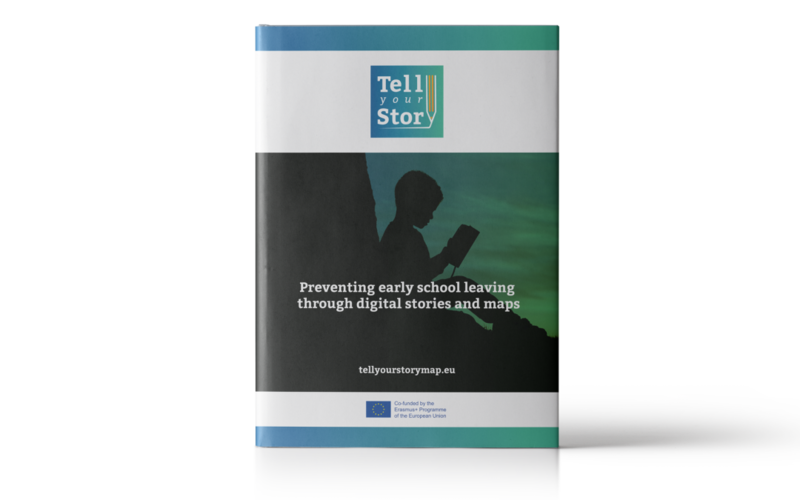 How to use Storytelling in education for the reintegration of early school leavers? 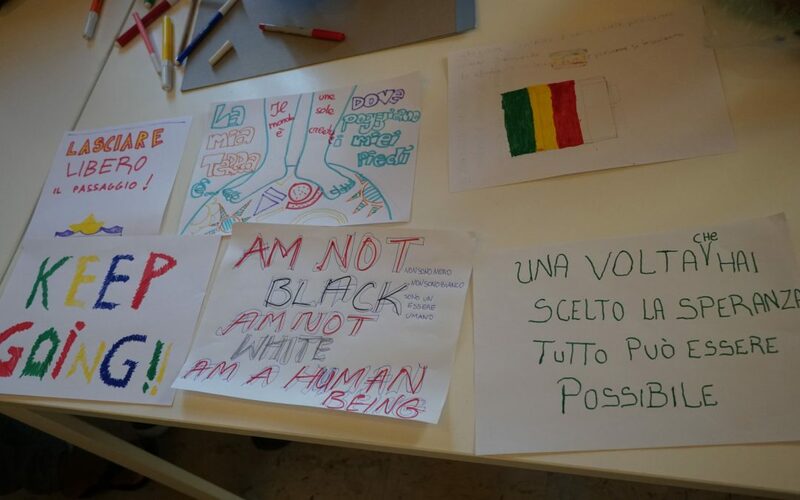 In October 2018, we organised an event at Scuola Alberghiero Piazza in Palermo, presenting Tell Your Story outputs and shared guidelines on how to use the materials developed within the project. With our new project MobVET we aim to make students and teachers better equipped to work in international environments both at home and abroad. 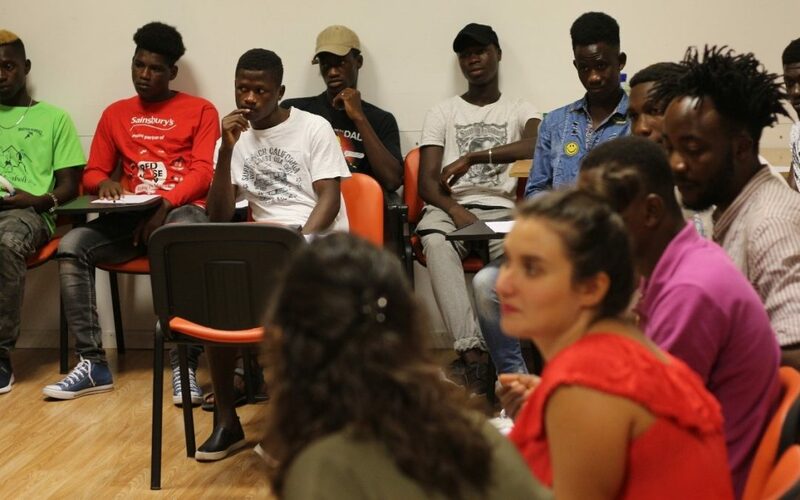 Here is what happened during the kick-off meeting in Palermo. 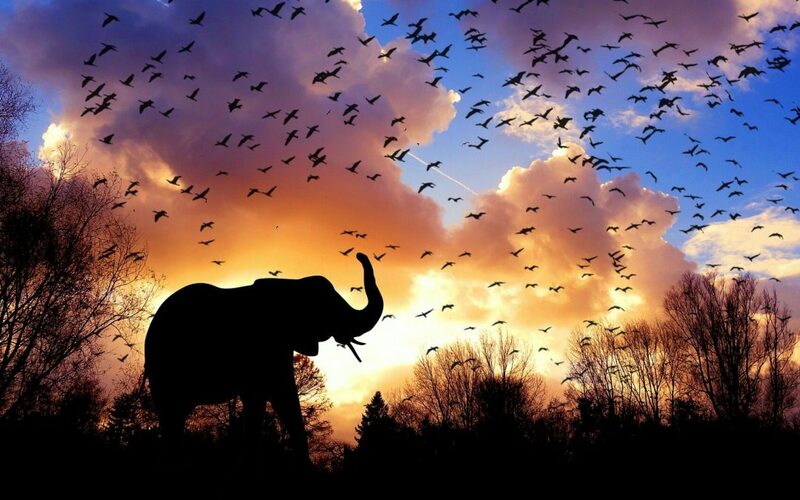 ARTCOM: Live a unique volunteering experience in Africa! 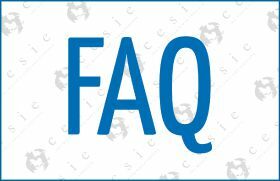 We are looking for two volunteers, living in Italy, to take part in an international 5 months volunteering experience in Kenya or Malawi inside the ARTCOM project. 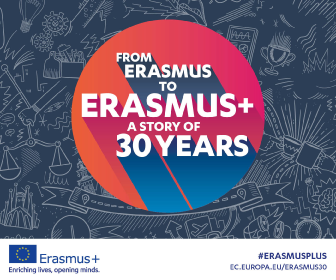 The fifth cycle of I giovani parlano con l’Europa intercultural workshops will start on October 30th: to register, please fill out the online form by October 25th 2018. 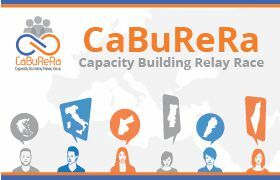 We are ready to run a new series of Europa e Nuvole workshops, promoted in the frame of I Giovani Parlano con l’Europa. 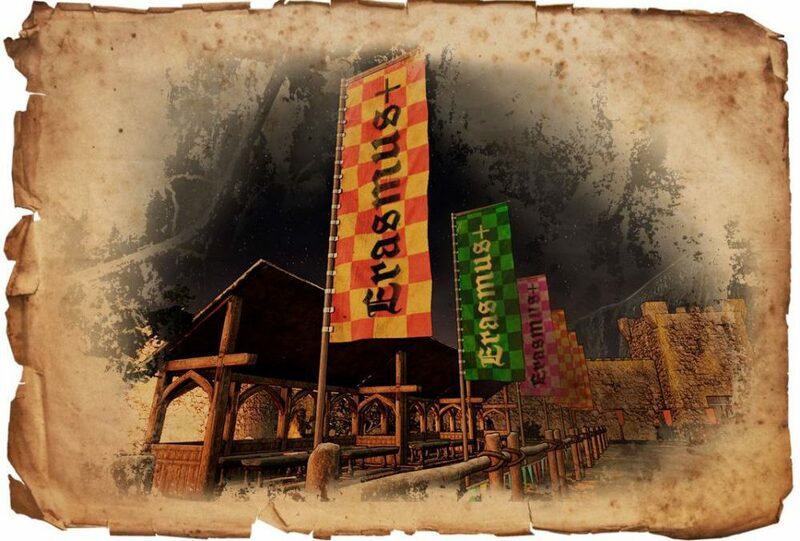 Enrol now! 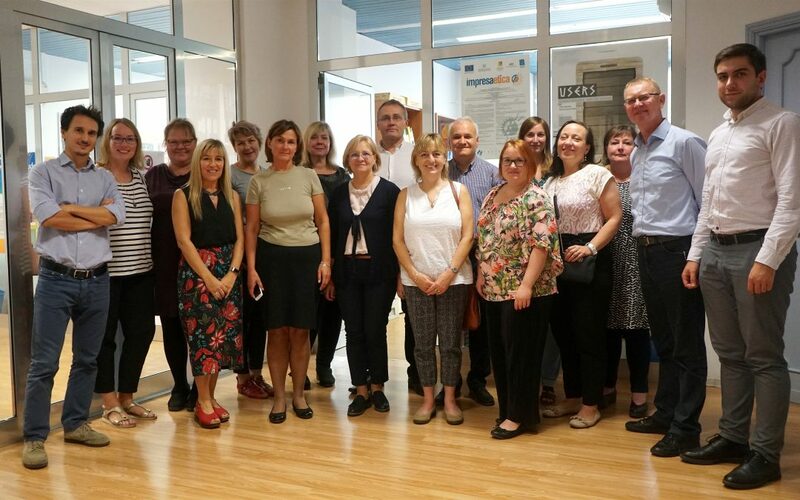 YSSA second partner meeting took place to promoting voluntary activities in sport, together with social inclusion and equal access to sport for all. 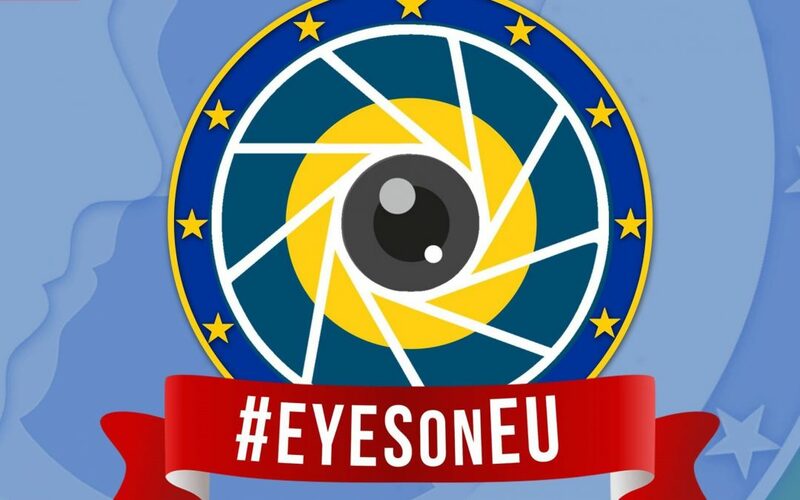 EyesOnEU photo contest foreseen by the project “I giovani parlano con l’Europa” is officially open!